Hygge. It's all over the internet right now. And every time I say it in my head as "hi-gee," it's apparently pronounced "hew-guh," according to several internet searches. And realistically, it's probably part of your current situation. Are you cuddled up and cozy? Isn't that such a wonderful feeling? Yes and yes. There you go. Hygge-ness. 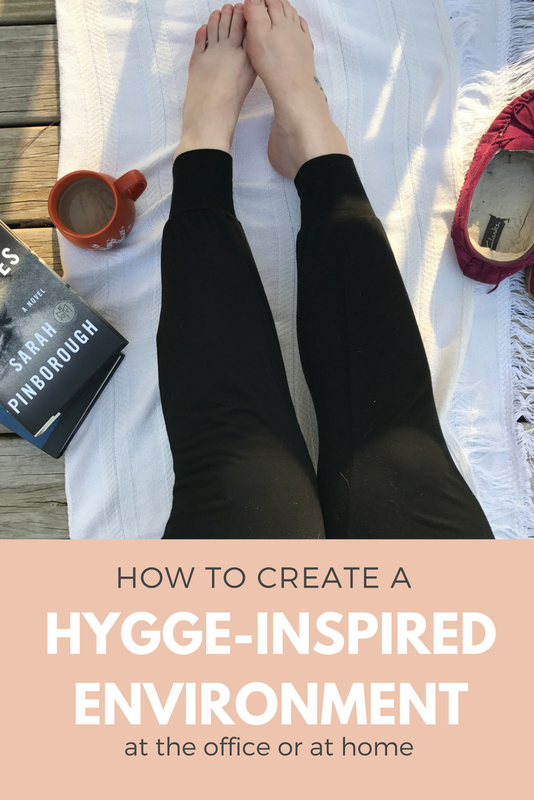 While practicing or living hygge at home may be simple, it's not always as easy at work. However I like to live the hygge lifestyle wherever I can. I prefer to be cozy and holed up and that makes me feel extraordinarily happy. So, I wanted to share with you how I practice hygge, and how you can copycat me to create that same feeling - whether you're at home or work. Fuzzy blankets are my favorite. We have the spread all over the house so we're cozy no matter where we're lounging. Who doesn't love candles. They give off such a lovely ambiance, and of course, make everything smell great! I love to spend time outside, but if it's too chilly, I just make sure to open the blinds and let the sunlight in! There are literally pictures all over our home and all over my office. Family and memories are important and I love to have those little memories reminders all over the place to look upon. Bean bags chairs are my favorite! I have an air chair in my office to relax in during my lunch break. 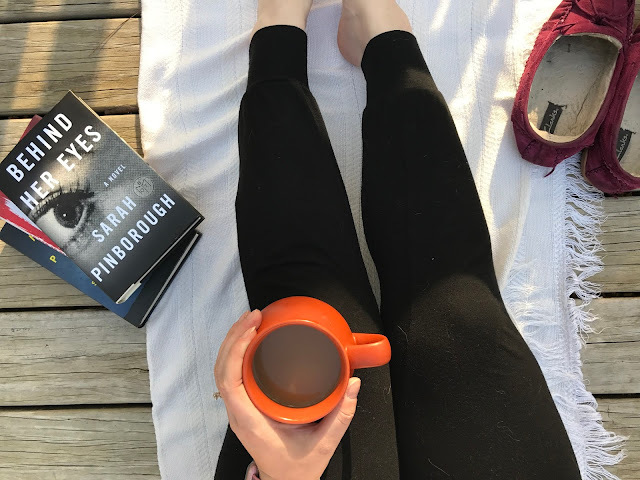 Having a nook is a happy place for me, and it's important to find your happy place, too! It's important to have a cozy place in the bedroom. Crane & Canopy offers a great selection of cotton and linen sheets, quilts, duvets, and more to create the coziest bed you can. My mom has been really into the idea of hygge! She's purchased a couple of books on the subject. It is super interesting, and who doesn't like to feel all cozy and comfy? I agree. I love to just be at home and relax. It's not always necessary to be on the go.